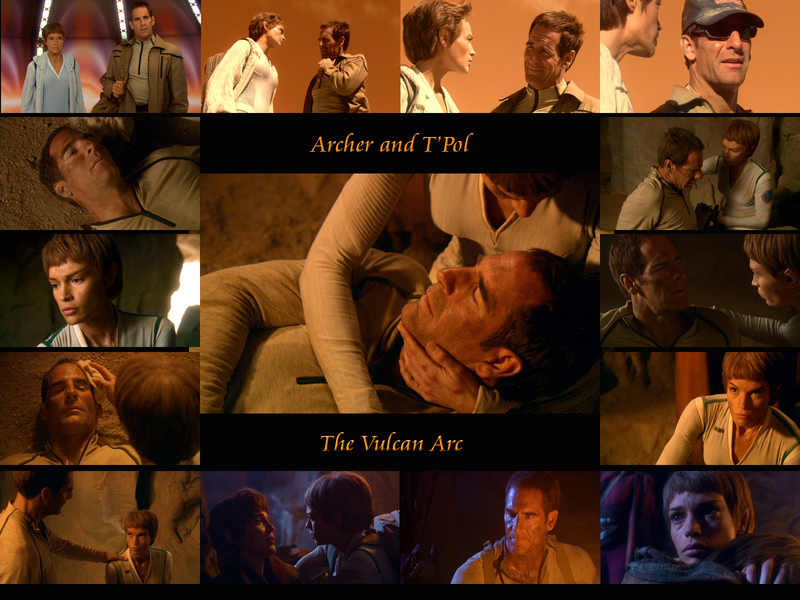 Archer&T'Pol. . HD Wallpaper and background images in the étoile, star Trek - Enterprise club tagged: star trek enterprise t'pol archer st ent.